Trees for Survival is an environmental education program involving school children to grow and plant native trees, mostly on private farmland of voluntary farmers. 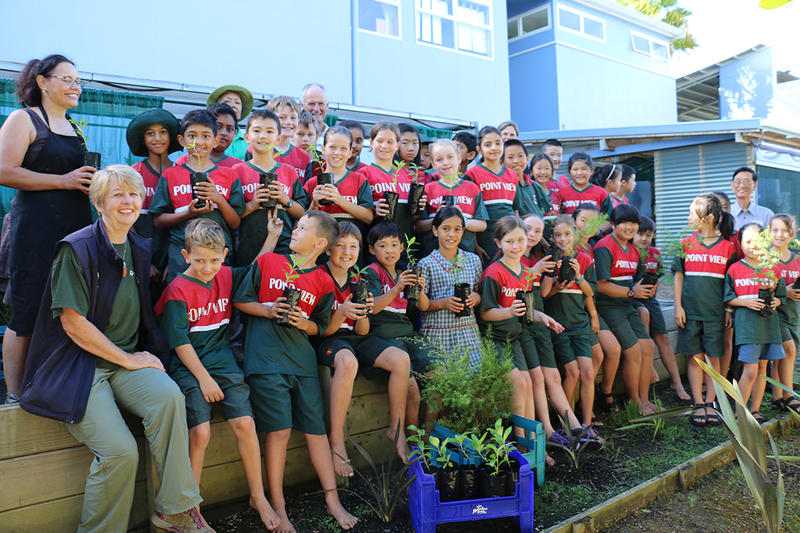 The project, focused in the Auckland district, is working with around 150 schools and aims at raising awareness and education level on trees planting. Trees for Survival is an environmental education program involving school children to grow and plant native trees, mostly on private farmland of voluntary farmers. 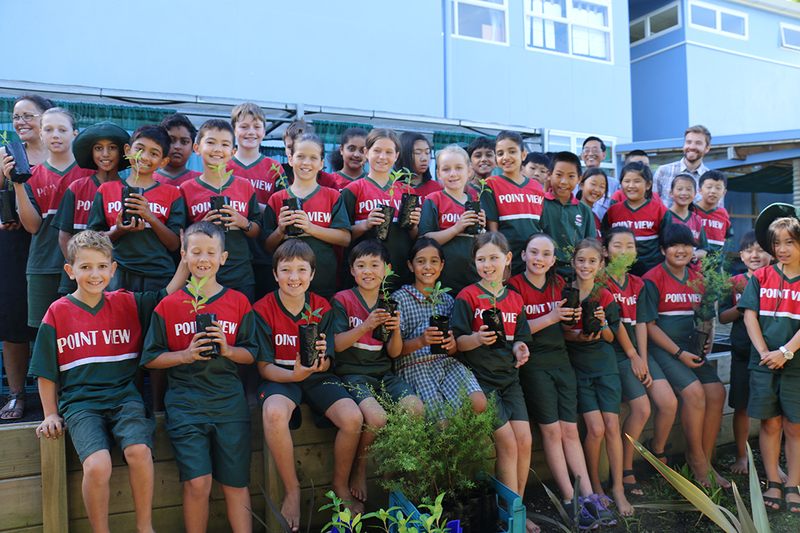 The project, focused in Auckland district, is working with around 150 schools and aims at raising awareness and education level on tree planting. The project also helps preserving biodiversity and water quality by targeting strategic land areas prone to erosion or watersheds. 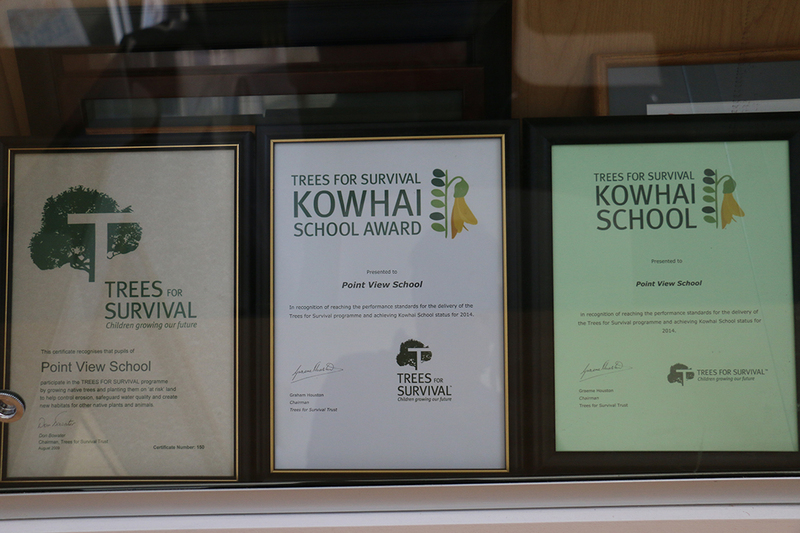 Trees for Survival is an environmental education program involving school students in managing small tree nurseries (Plant Growing Units) in their schools, growing seedlings and planting them once a year on mostly private farmland (around 800 trees planted per school per year). 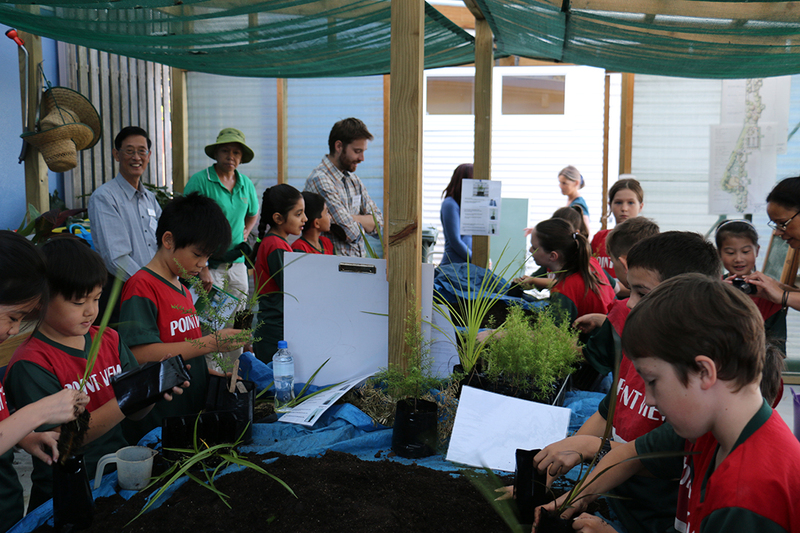 The project, focused in Auckland district, is working with around 150 schools (around 5000 students yearly). 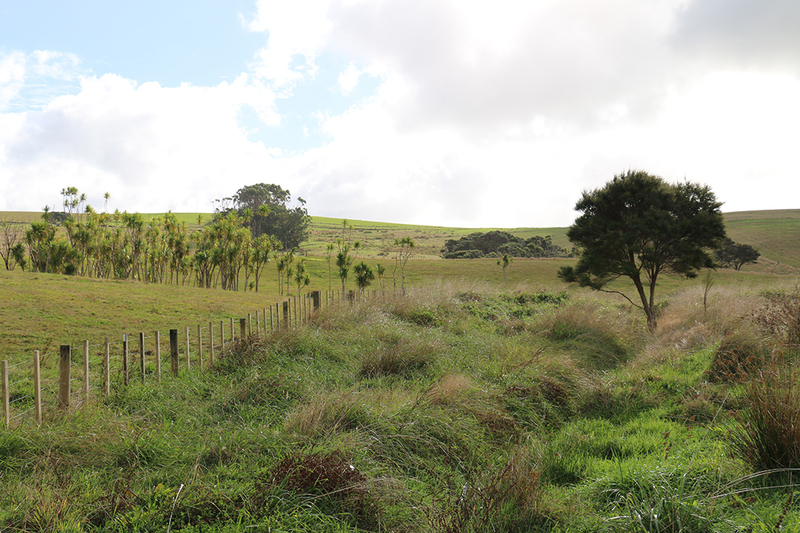 Alongside its core focus on its educative and awareness raising mission, the project also targets strategic land areas for planting areas prone to erosion or watersheds and is thus playing an important ecosystem role by filtering the nitrates runoff from stock farms, reducing the sediment washout and therefore contributing to the general preservation of water quality. Trees for Survival program is designed as a community partnership, bringing together different stakeholders each contributing to the success of the programs: school sponsors (mainly rotary clubs) supporting financially and logistically schools, local authorities/councils for the technical expertise, private program sponsors, schools, volunteers, some other local businesses providing in kind support, and Trees for Survival Trust and team for the coordination. 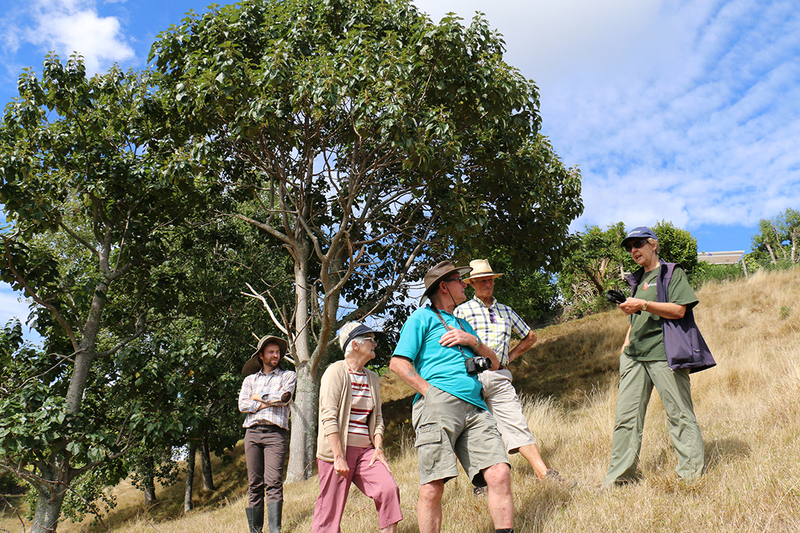 Trees for Survival is an environmental education programme which involves young people growing and planting native trees to restore natural habitats by helping landowners revegetate erosion prone land, improve stream flow and water quality and increase biodiversity. 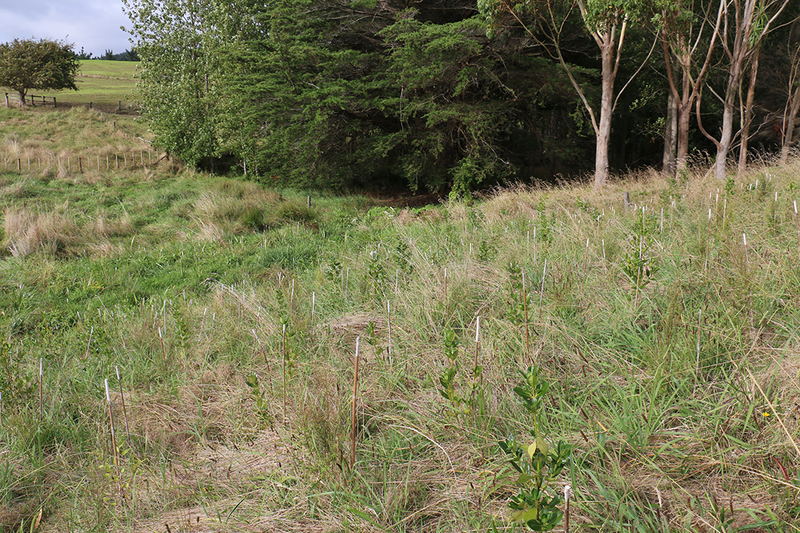 Around 800 seedlings are planted with up to 15 different species. 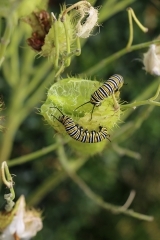 The species are chosen for their easiness to be grown in tree nurseries, resistance, adaptation to the poor and compacted soils, and pioneering character. 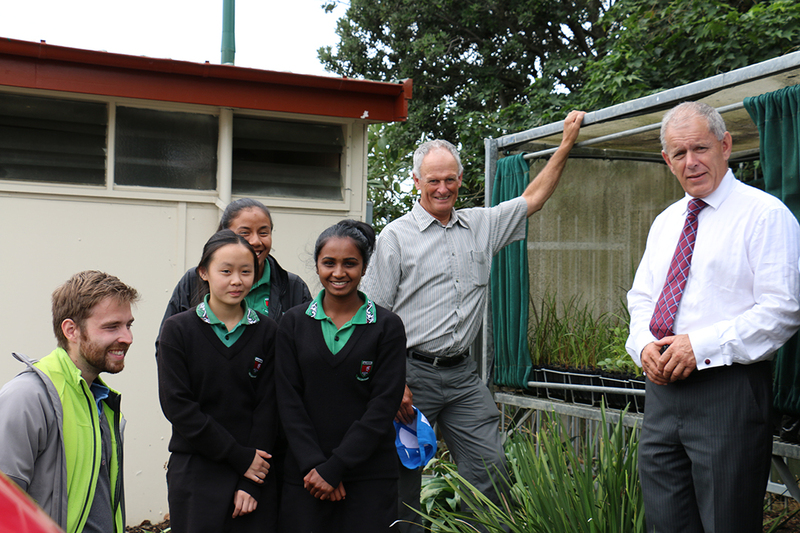 The project, focused in Auckland district, is working with around 150 schools (around 5000 students yearly). 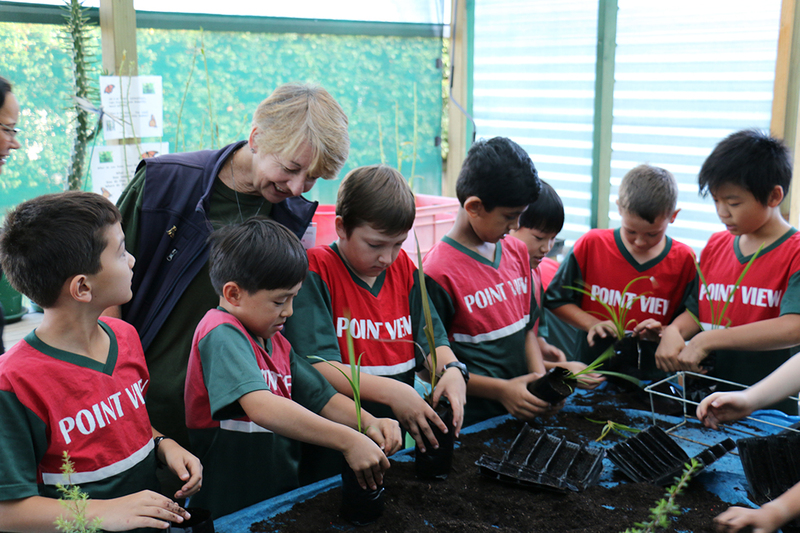 Each year students grow up to 1,000 trees in a specially designed Plant Growing Unit (PGU) or shade house located at their school. 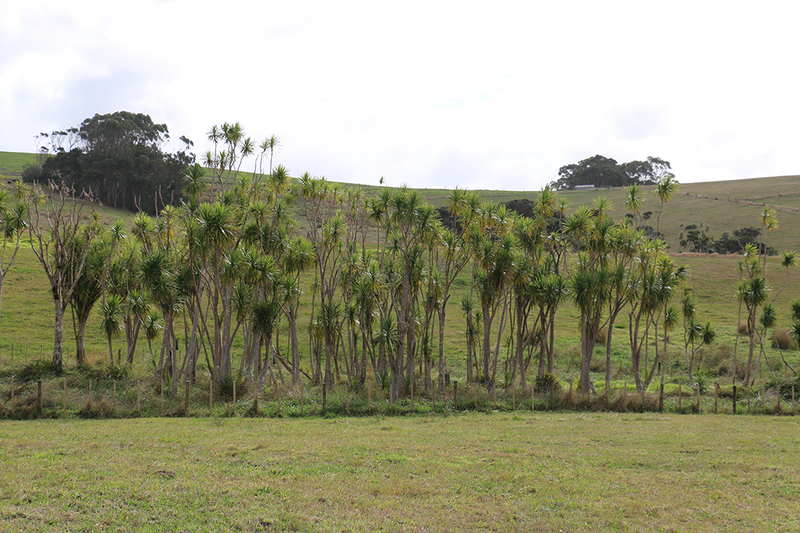 When the trees are ready they are planted at a site which has been identified as needing restoration.